Home » Articles » Why Do Cats Knead? Cats first start kneading when they are kittens, before they are even able to move on their own. 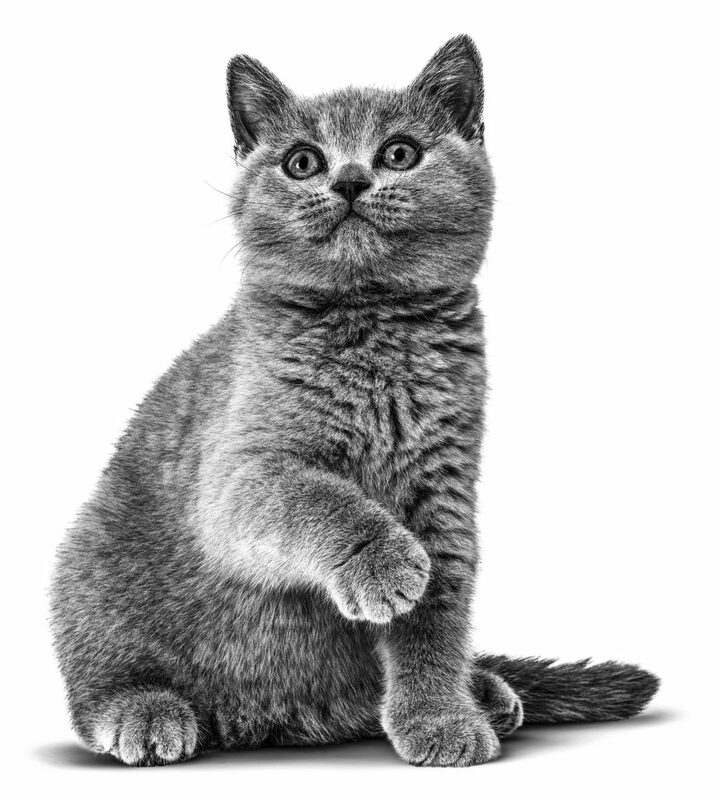 There are several theories as to why your cat may knead its paws; the most common being that it represents a remnant juvenile behaviour, persisting from “kittenhood”, when a cat would knead its mother’s teats to stimulate milk secretion. Adult cats continue to knead because of this maternal association, the motion of kneading becoming associated with the comfort of nursing. Another theory includes it being “nesting” behaviour, originating from the cat’s wild ancestral behaviours, where long grass was trampled down in order to make a resting place. People call ‘kneading’ many different things – making pudding, making biscuits, massaging, marching… the list goes on! Every cat kneads differently, but generally they will alternate pushing their paws against a soft surface. This might be a cushion or it might be your lap. Some cats will push with their claws out – some will only use their front legs while some cats knead with all four paws. You may find your cat kneads on your lap while you are petting him or her. While this might be uncomfortable or painful if your cat is using his or her claws, this is actually their way of returning the affection you are showing. If it is painful, remember that your cat doesn’t know it’s hurting you. Consider putting something soft between you and the cat, like a blanket or cushion. It’s a sign that your cat is content and happy with you, so try to bear that in mind if it is uncomfortable! We hope this helped you to understand why cats knead. However, if you have another question about kneading, behaviour or any other questions about cats then we’d like to help. Submit your question below.